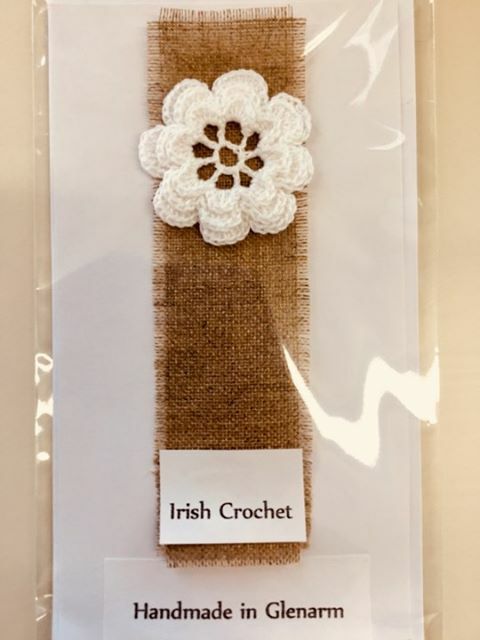 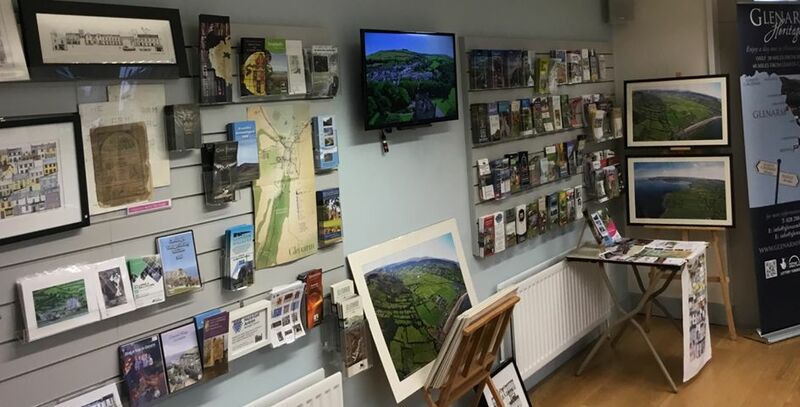 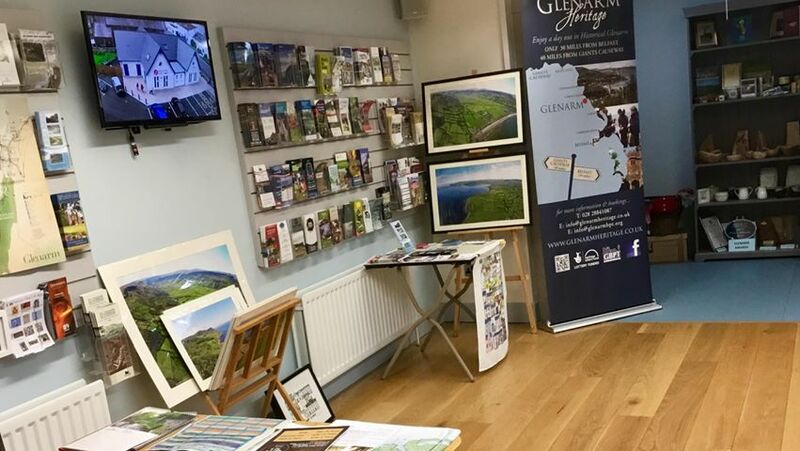 Here at Glenarm Visitor Information Centre we delighted to display and sell the work of our talented local crafters whose work is inspired by the beautiful village of Glenarm. 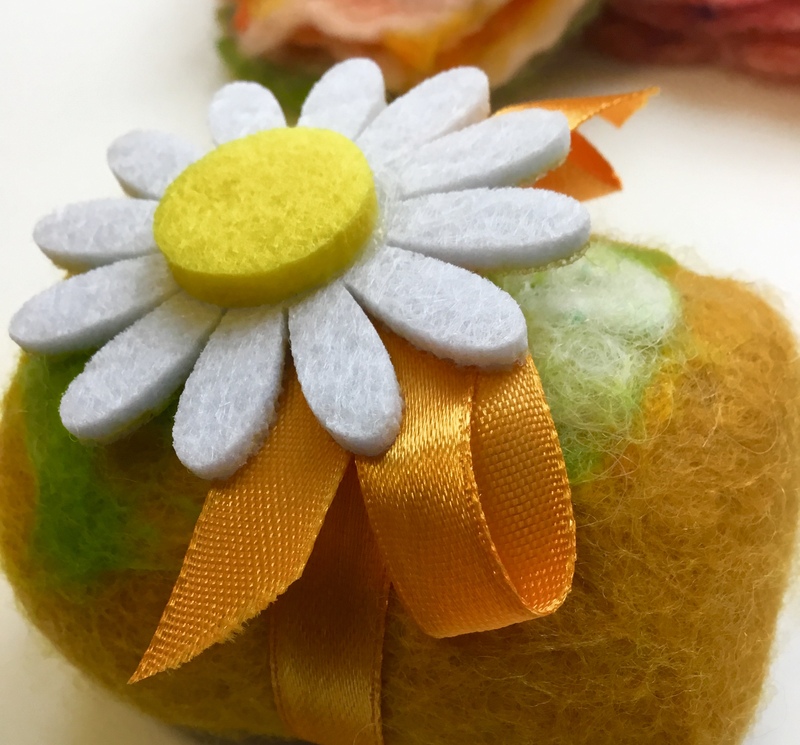 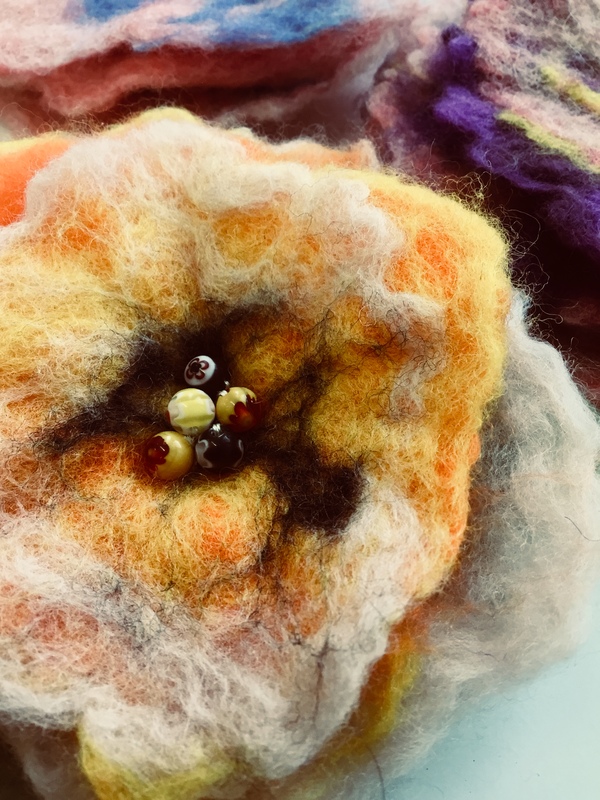 We have the traditional ‘home crafts’ of knitting & crochet from our very experienced residents complemented by more contemporary crafts by young designers/artists/crafters offering ceramics, sea glass and all manner of artwork by these newer residents. 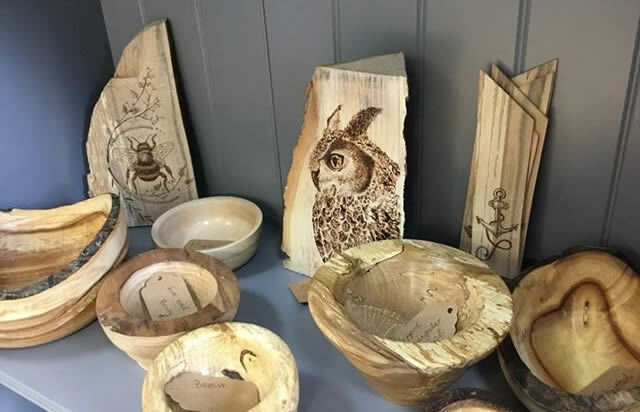 Support Glenarm Crafters; Artists, Craftsman, Photographers, Writers, Designers, The Self Employed, The Go- Getters, the Do-It-Yourself-ers and much much more! 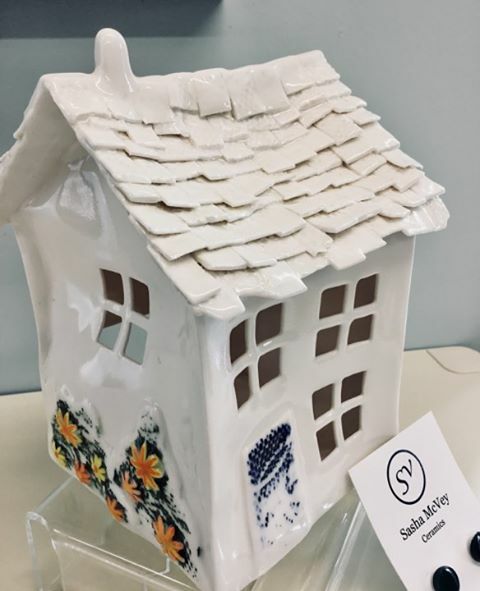 Sasha McVey is a highly skilled ceramic artist living and working in the picturesque village of Glenarm. 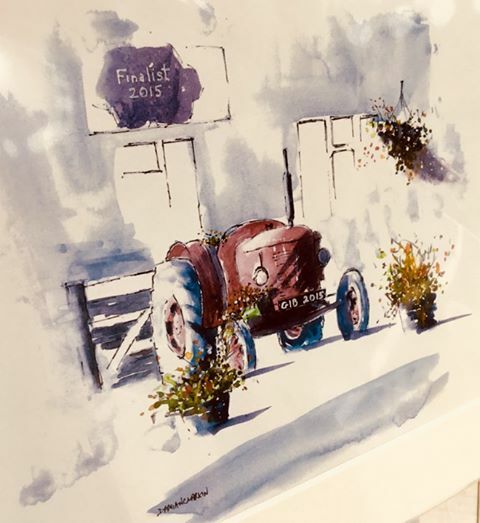 Having graduated from the University of Ulster, Belfast with a BA Honours in Contemporary Applied Arts in 2014, she has since exhibited throughout Ireland and has received international recognition with a certificate of excellence from the Arts and Crafts Design Award, as well as being awarded Northern Ireland Young Artist of the Year, 2015. 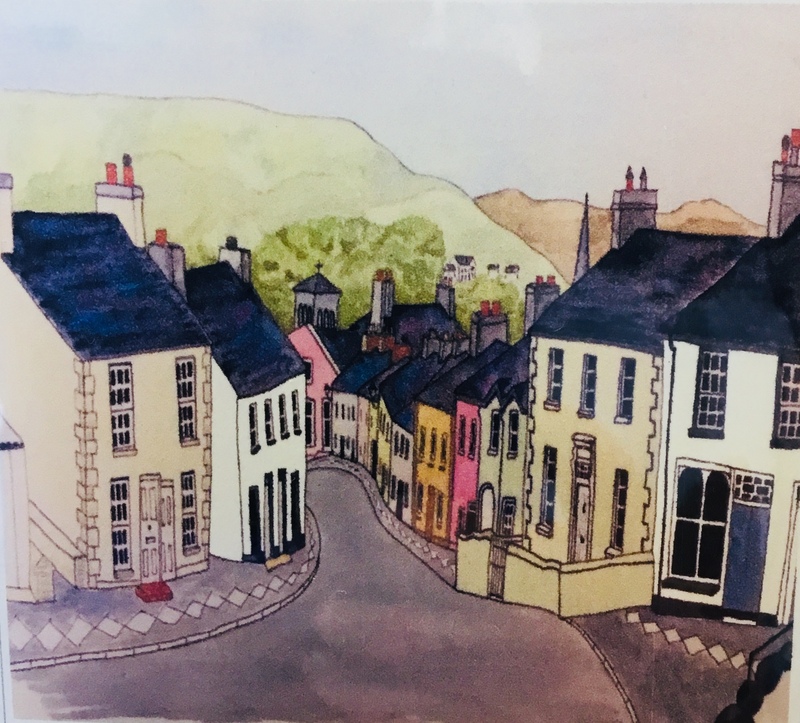 Inspired by her everyday surroundings, Sasha’s body of work reflects the qualities which she discovers and observes from the raw rural landscape, rugged winding coast to the majestic and ever changing seascape. 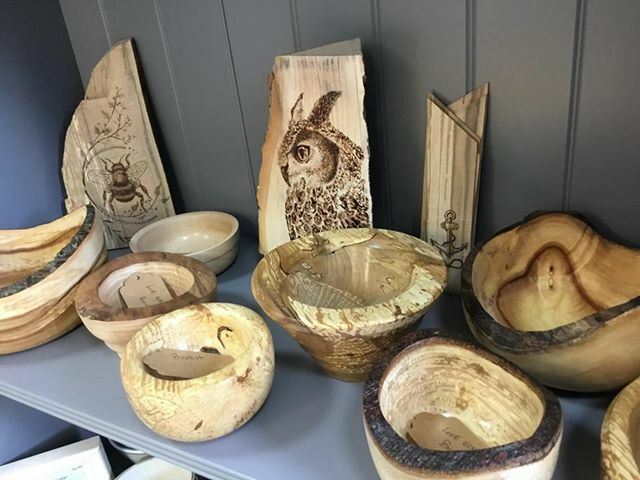 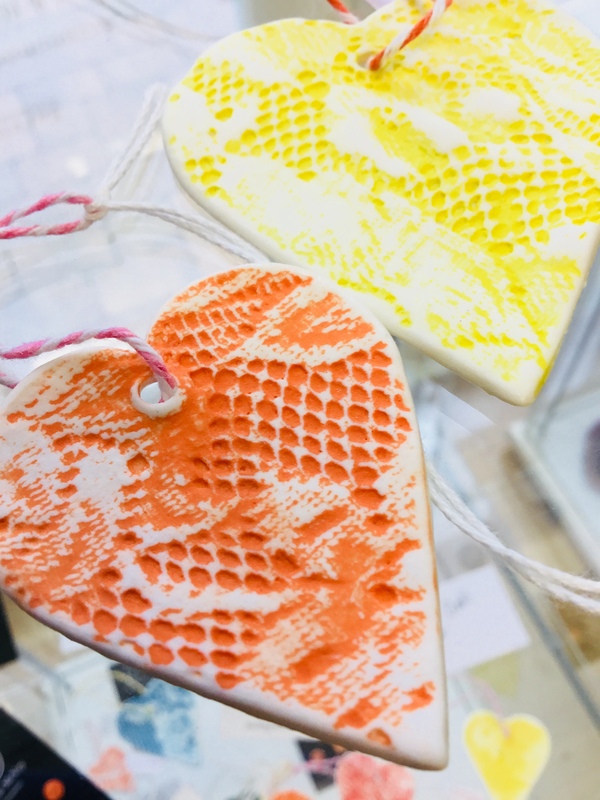 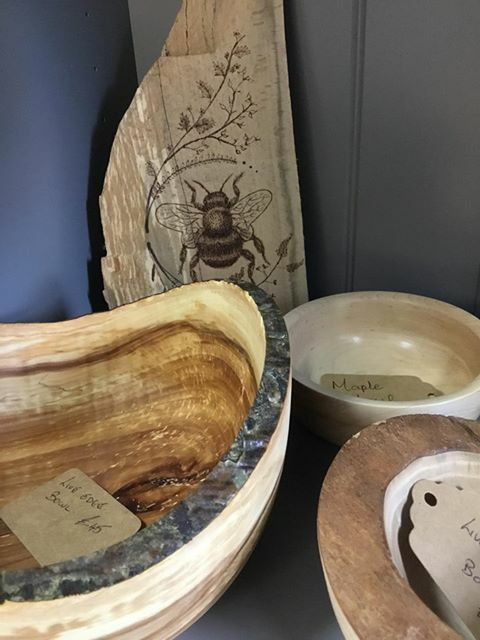 Reflected in her handmade wares she uses a range of traditional and contemporary skills to enhance the clay’s natural qualities to create bespoke ceramics. 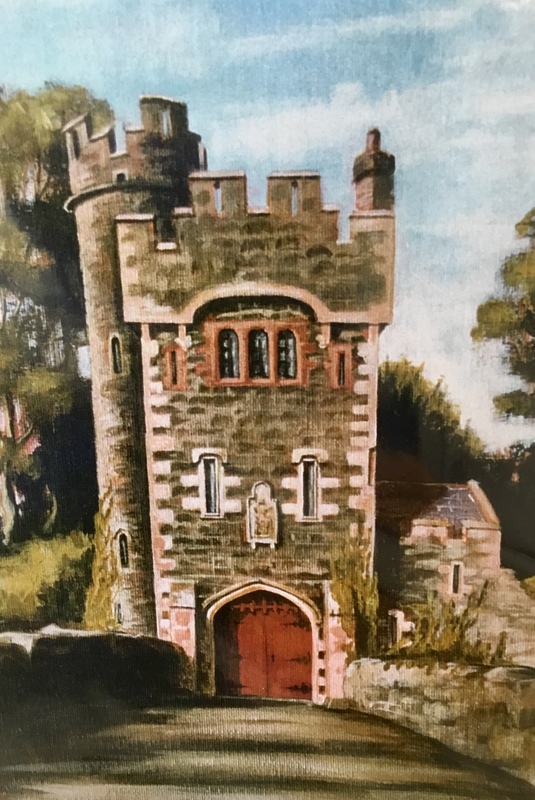 Hi I’m Debbie Kavanagh an artist and designer based in Glenarm. 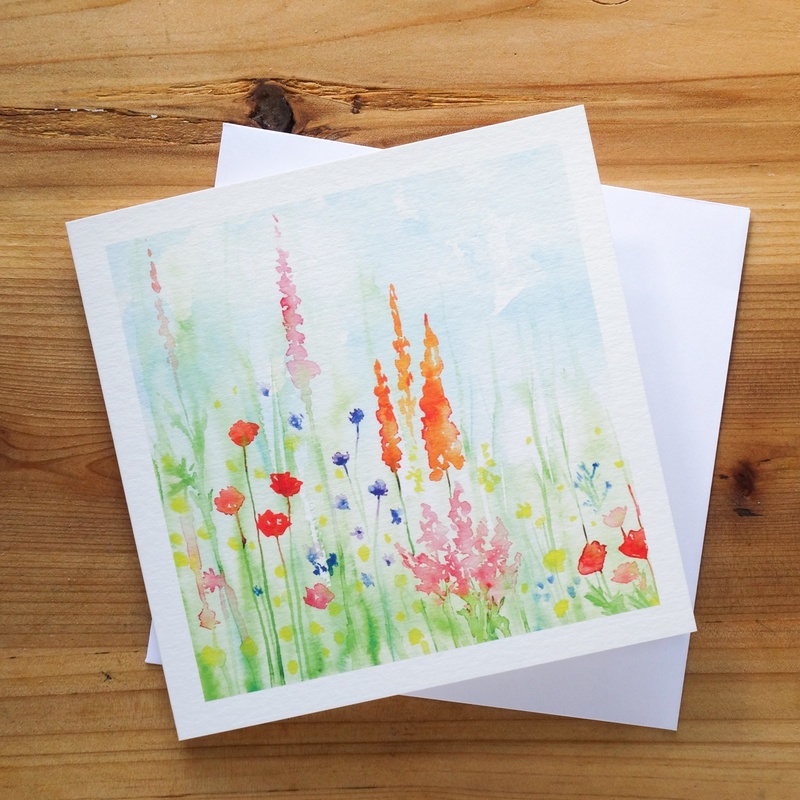 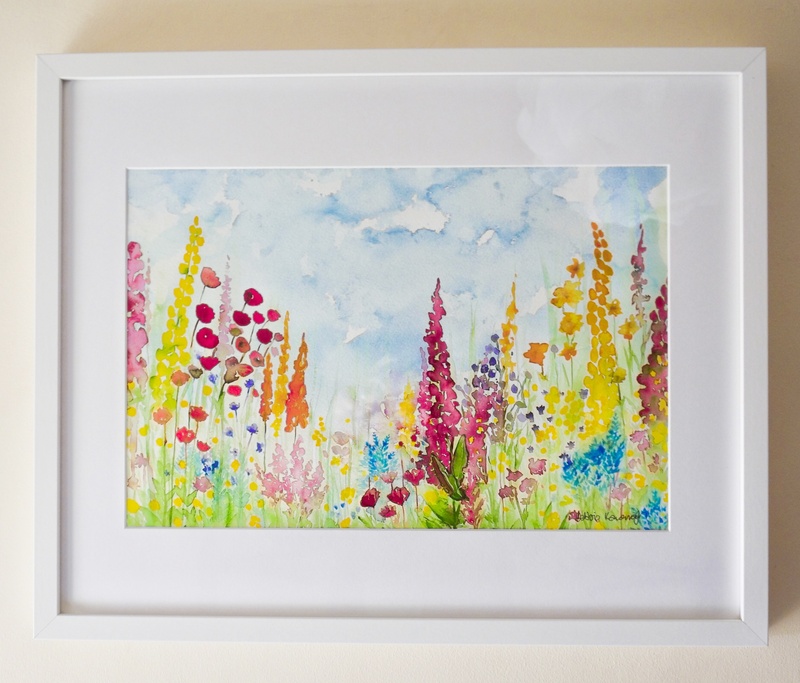 I’m inspired by what I see around me, especially the natural world and I love to use rich and vibrant colours in my work. 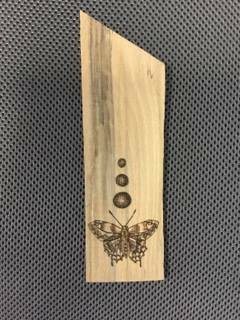 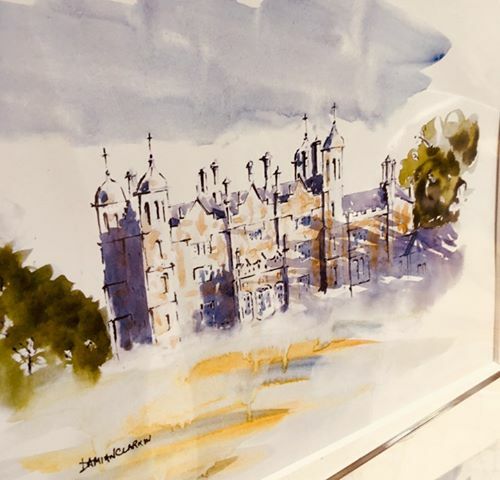 Although each piece is put together in a different way, they all start off with a drawing or painting and end with this being scanned into my computer and digitally manipulated, in order to produce the final piece. 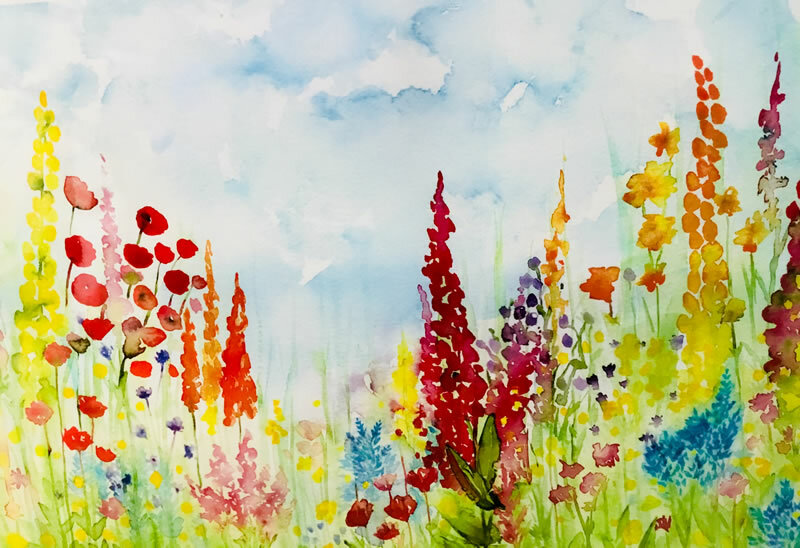 Sometimes, the final piece is very similar to my painting but sometimes I paint all or some of the elements separately and then place them together digitally. 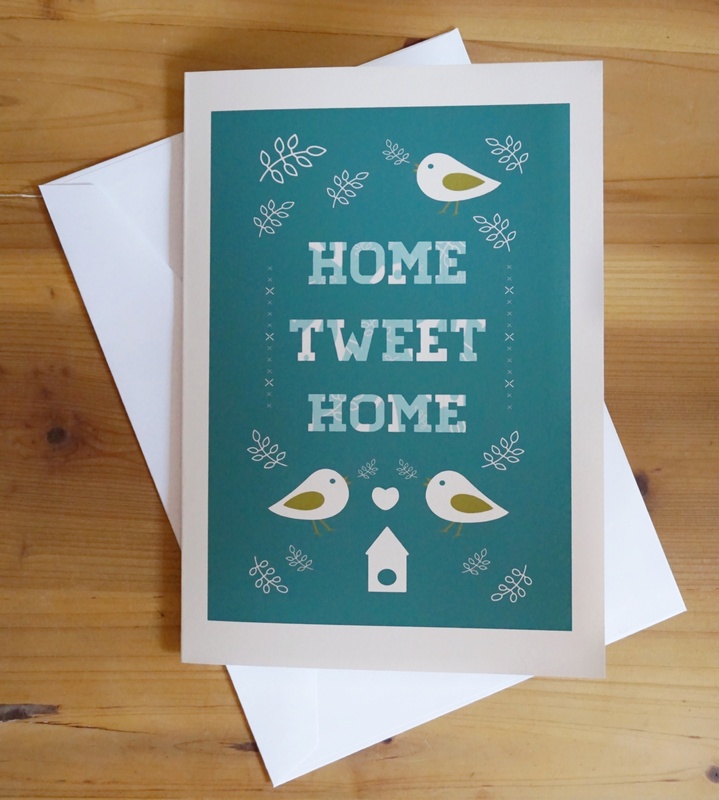 Most of the time, it’s somewhere in between. 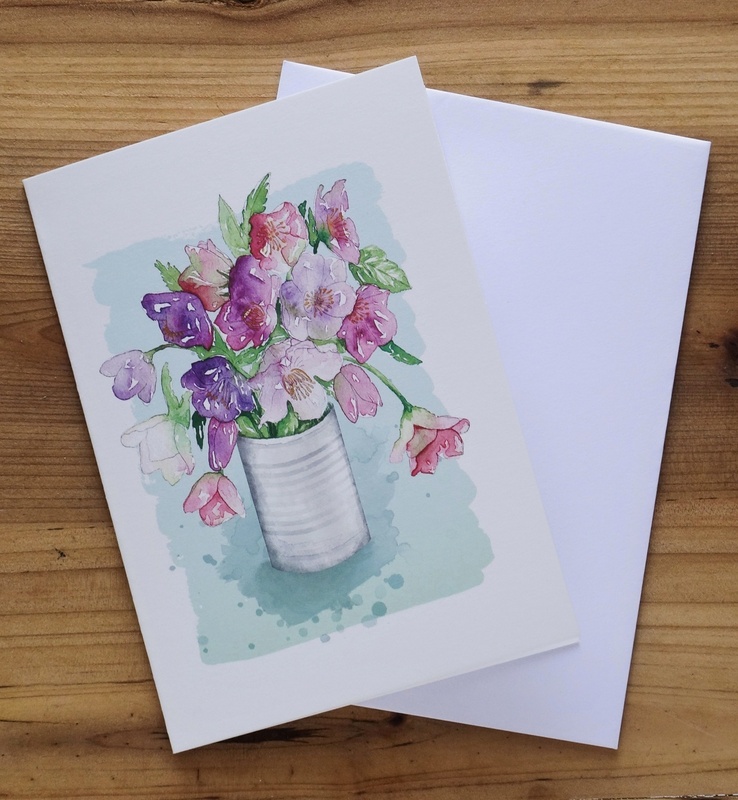 I love working in this way because it gives me the freedom to experiment with how my work looks at different stages or to make variations, for example to use different background colours or textures. 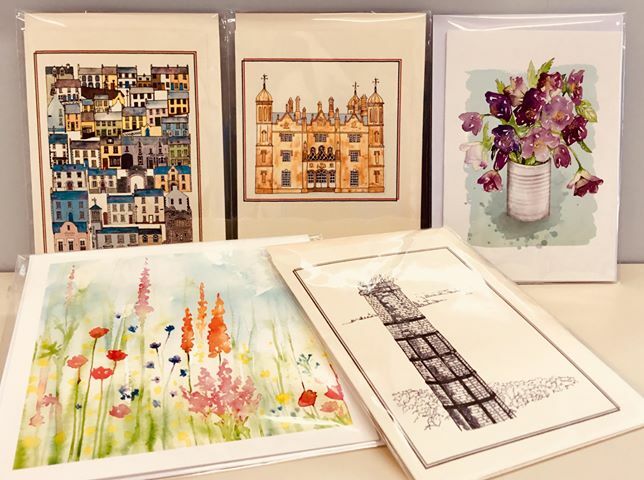 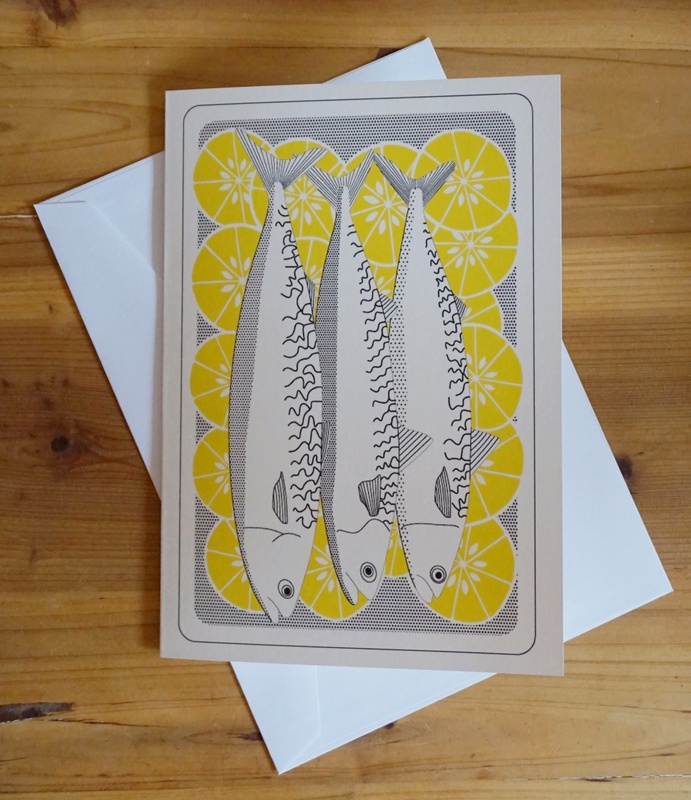 I print all my work myself using a professional printer and archival quality ink and paper, so that I can be sure that each print is something that I can be really proud of. 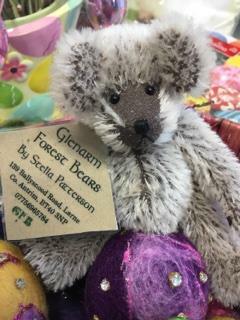 Glenarm Forest Bears, a highly sought after collectors favourite, hand made by local “Teddy Bear Artist” Stella Patterson. 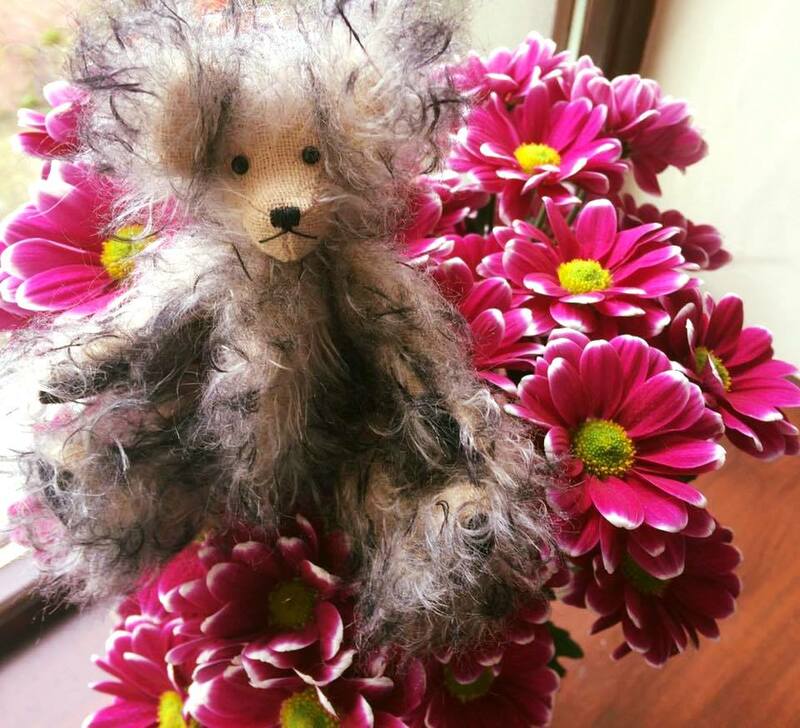 Over 20 years ago, Stella’s outstanding needle work and passion encouraged her to ditch her tough job as a welder and create these furry little teddy bears. 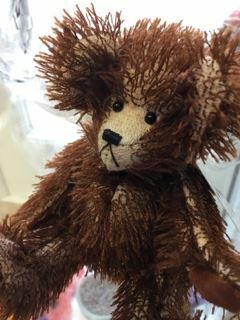 With over 75 different types of Bears each one of a very small edition. 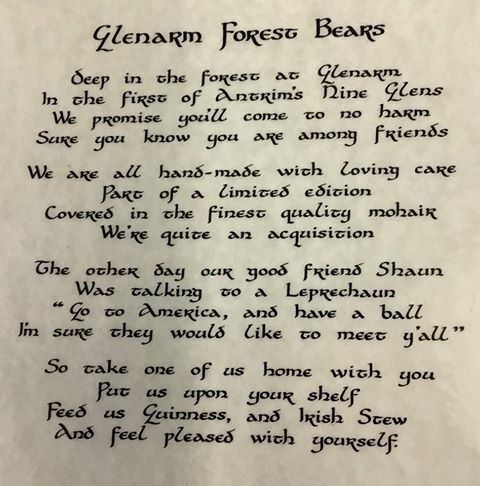 Glenarm forest Bears takes 10 hours to create and comes labelled with their name, edition number, date of birth and a scroll. 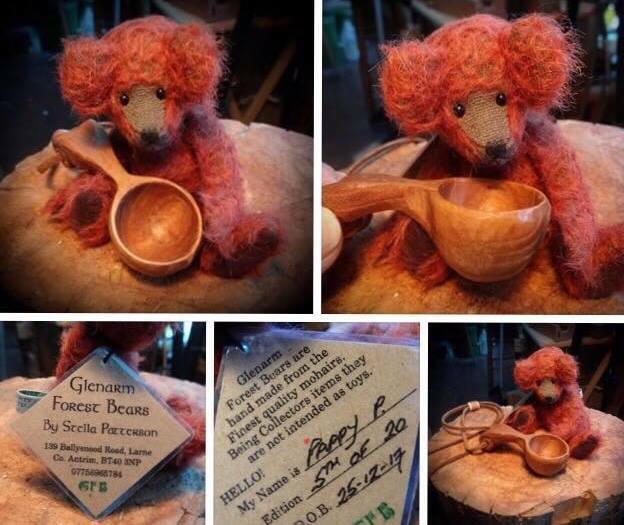 A Ballygally based woodworker who uses locally sourced materials to create bespoke pieces. 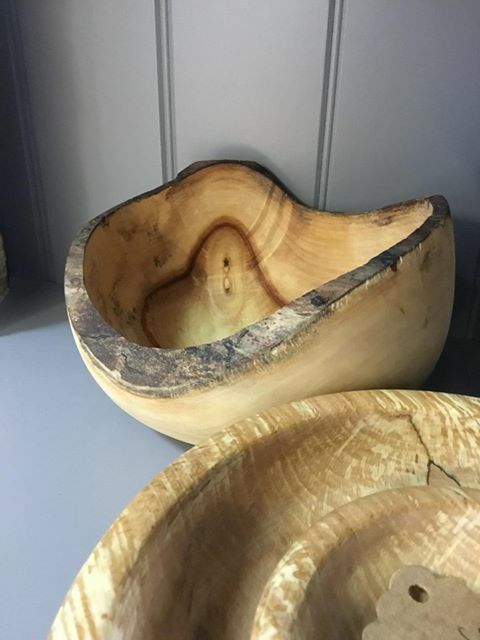 He draws inspiration from the landscape of the Glens and the raw form of the wood he works with. 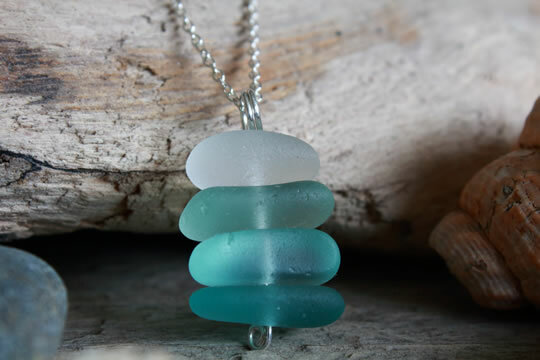 Hi I’m Ria, a Northern Irish sea glass artisan. 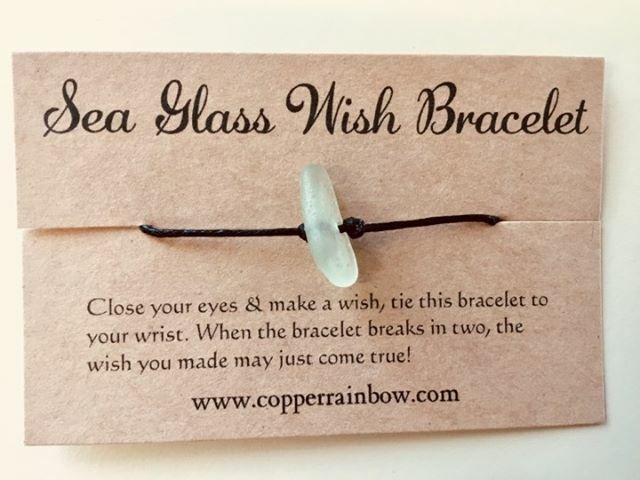 Sea glass is created when discarded glass is taken by the waves then tumbled and shaped over the years into frosted jewels, waiting to be discovered in the sand by myself and my Coppertop daughter, here on the Antrim Coast. 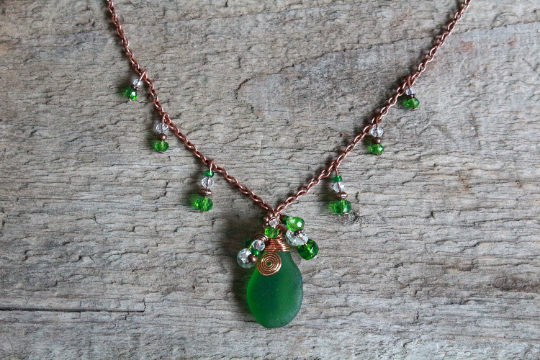 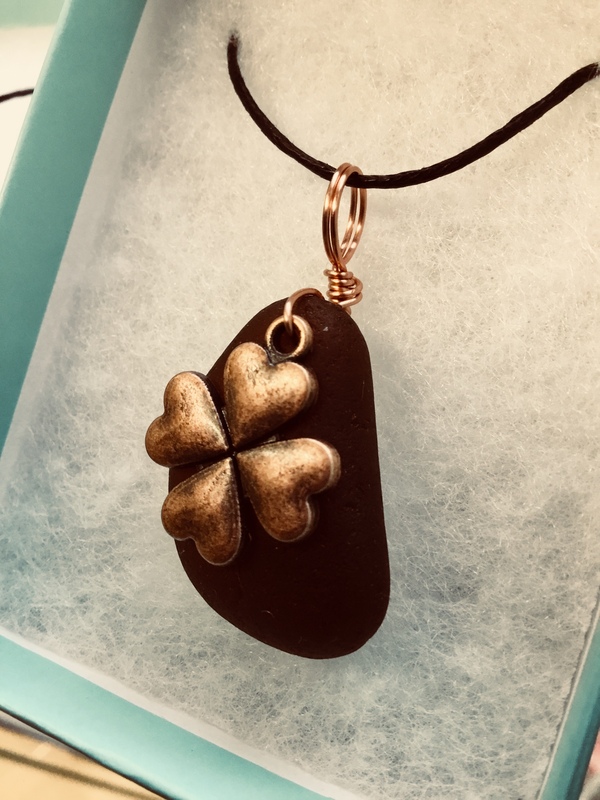 Perfect for folk who feel the ‘call of the water’, my jewellery offers the chance to be a part of our story and carry a piece of the Irish Sea with you always.Each piece is completely unique and hand sorted then wire wrapped or drilled while recalling memories of the day it was found. 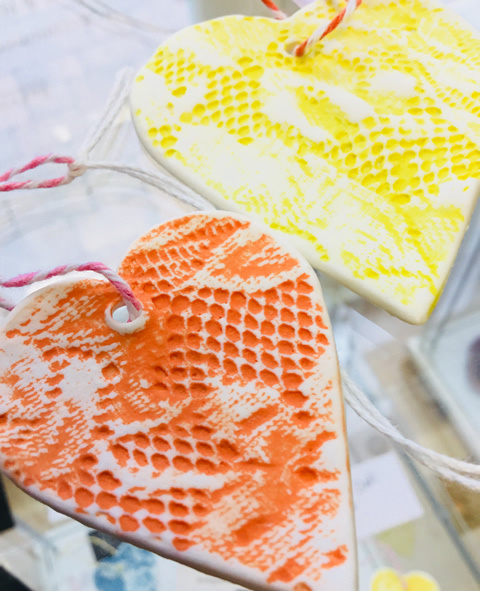 Lots of love goes into creating my one of a kind surf tumbled treasures.